Discounts for limited mileage, 2nd cars, owners club members, etc. One of the largest growth areas is the hot hatch car insurance market. A large number of younger people and car enthusiasts require hot hatch car insurance. Our hot hatch car insurance specialists offer car insurance to hot hatch drivers at competitive rates. Since the introduction of the original VW Golf GTi in the late 70’s, high performance, high specification hatchbacks have become very popular with young drivers. Nearly all the major car manufacturers have developed their own version of hot hatch cars. Unfortunately, insuring these cars has proven to be difficult and costly. You can often have a hard time obtaining hot hatch car insurance from regular insurance providers who will bump up your hot hatch car insurance premiums. 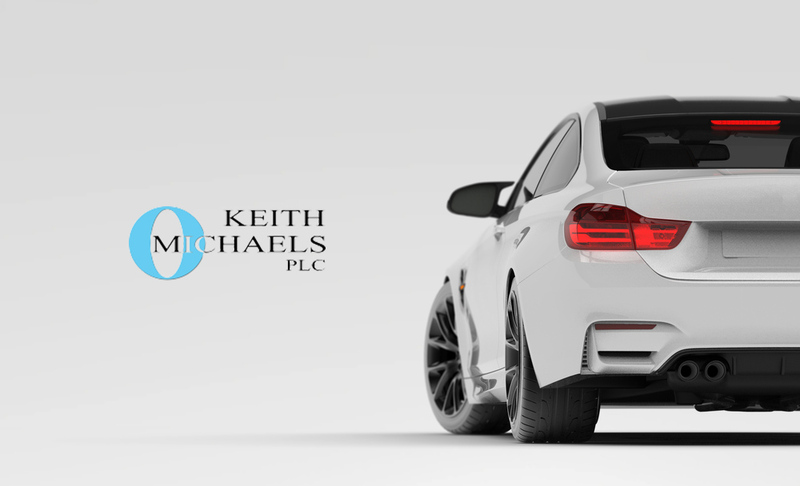 We are one of a few car insurance specialists who are willing to provide hot hatch car insurance to a driver with their hot hatch car. Hot hatch car drivers are well known for being a high risk on roads. Our hot hatch car insurance experts will individually calculate each risk and tailor an insurance policy for you. Young or old we can find the cheapest car insurance quote for your hot hatch car. Would you rather drive a GTi or a GL? You may be surprised at the hot hatch car insurance rates we have. All our hot hatch car insurance specialists have owned cars like this, whether past or present, and we have a knowledge that is second to none – give us a call! Cheapest car insurance for your hot hatch car has never been easier!